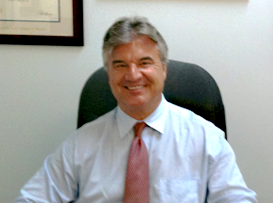 Contact Our Boston Law Office About Your Massachusetts Personal Injury Case. If more convenient for you, Attorney Gil Hoy will travel to your home or the hospital to meet with you to discuss your Massachusetts personal injury claim or Massachusetts wrongful death claim. Call our Boston injury lawyers 24 hours a day, 7 days a week. Even if you get our answering service when you call, leave a message because one of our Boston personal injury attorneys or Boston wrongful death attorneys will call you right away. You can depend on it. We charge you no attorney’s fees or expenses unless and until we successfully recover just compensation for your Massachusetts personal injury damages. Our Boston Accident Injury Lawyers Are Available 24/7 at 617-787-3700. You Can Also Email Us Above. 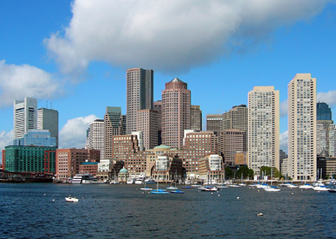 Contact Our Boston Law Office Today About Your Massachusetts Personal Injury Case. Your Needs Are Our Top Priority! "Our Boston personal injury lawyers have the knowledge and experience to help you regarding your Massachusetts personal injury claim. Our Boston injury attorneys take great pride in the level of services that we give to all of our Massachusetts personal injury clients. 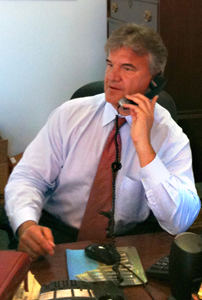 We will come to you to meet you with respect to your Massachusetts personal injury claim. Our Boston injury lawyers will answer all of your questions with respect to your Massachusetts injury case. We will promptly return your phone calls. And our Boston, Mass personal injury attorneys will work hard and intelligently until we get you the best possible results regarding your Massachusetts personal injury claim."